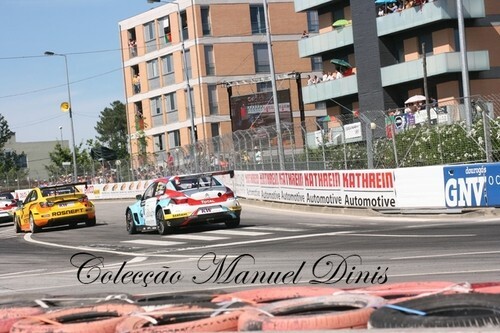 Click here to view the full article. 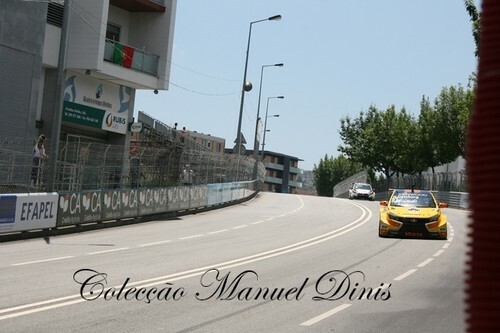 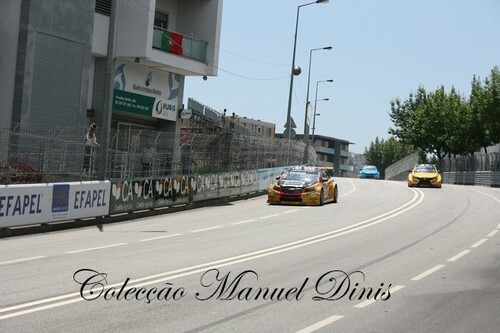 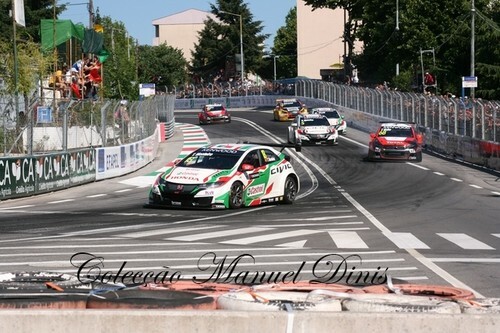 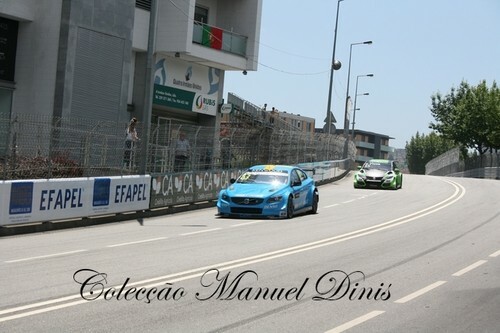 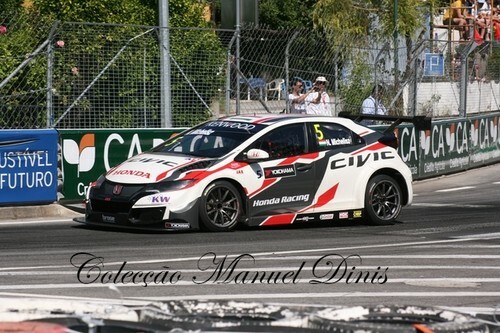 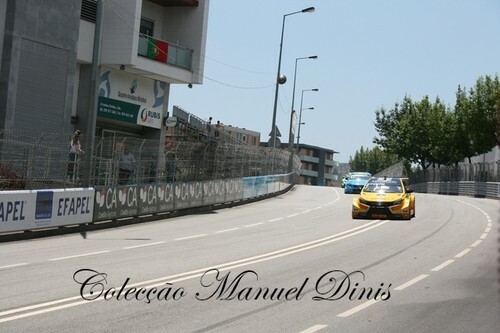 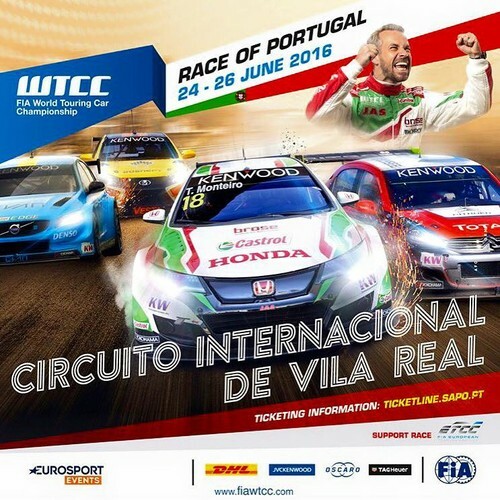 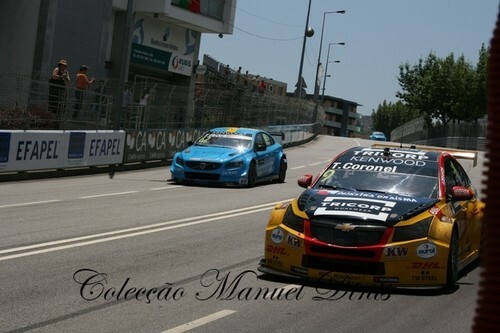 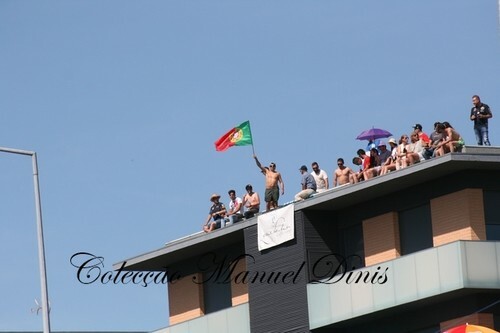 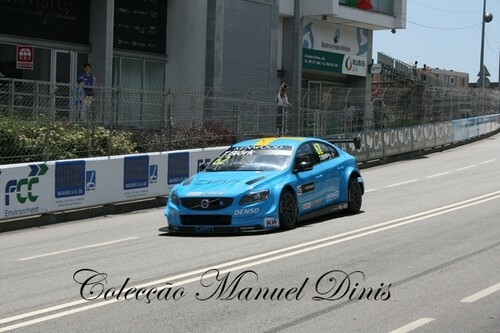 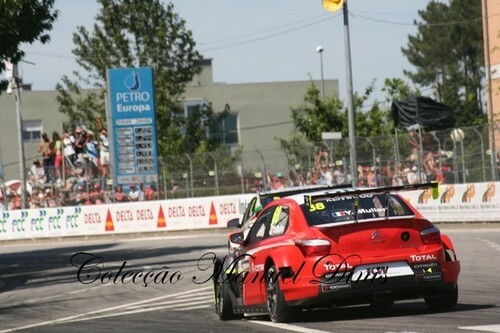 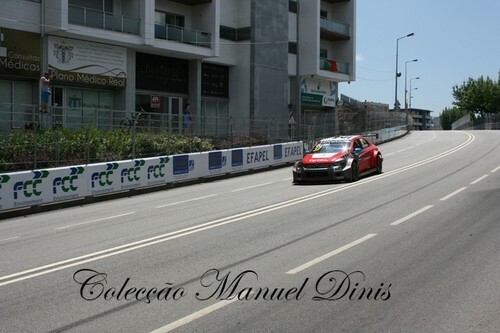 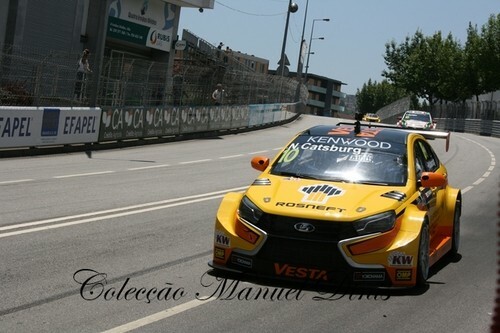 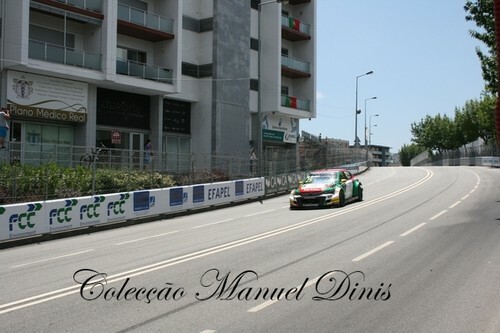 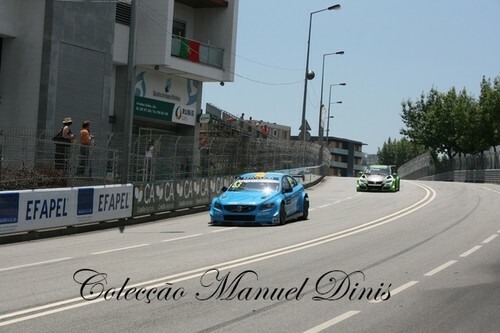 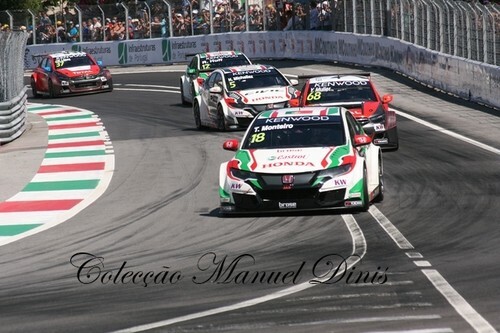 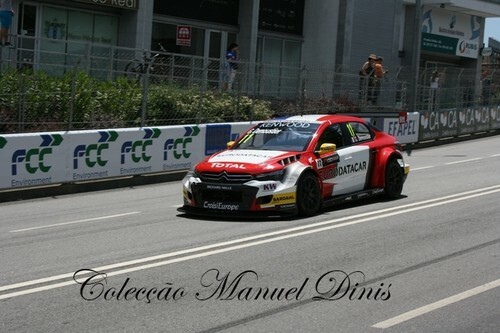 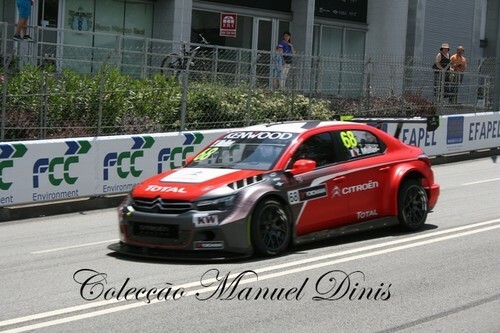 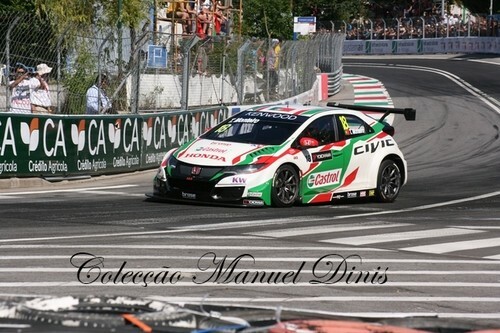 Vila Real hosts WTCC Race of Portugal from 23-25 June 2017. 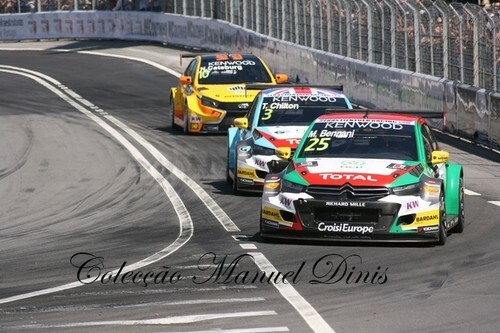 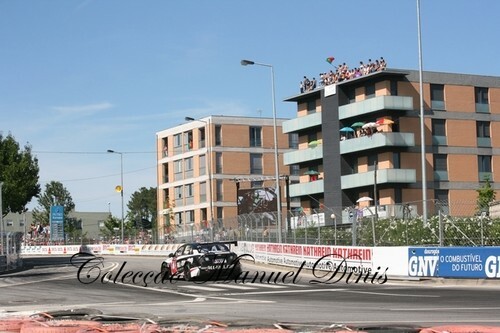 Circuit Moulay El Hassan in Marrakech and the Circuito da Guia also appear on next season’s WTCC calendar. 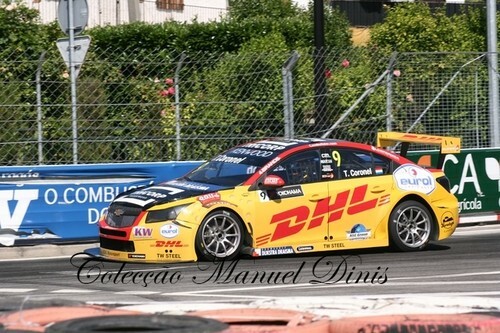 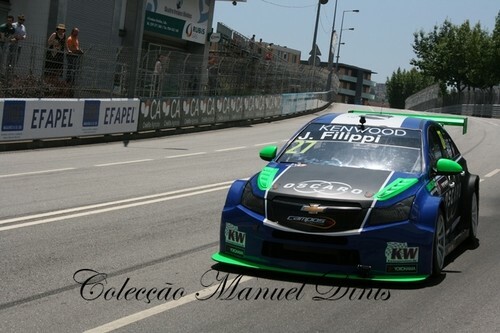 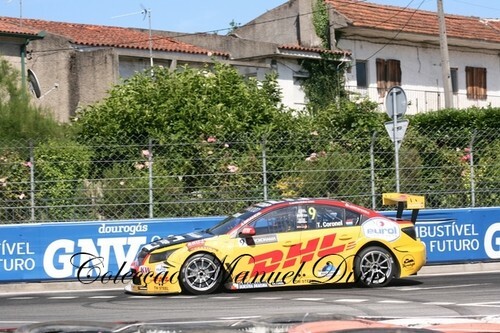 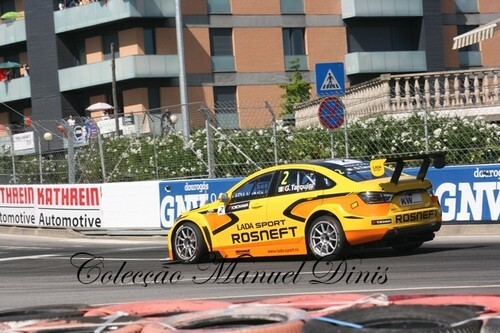 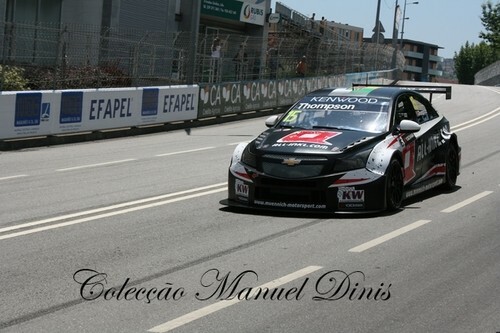 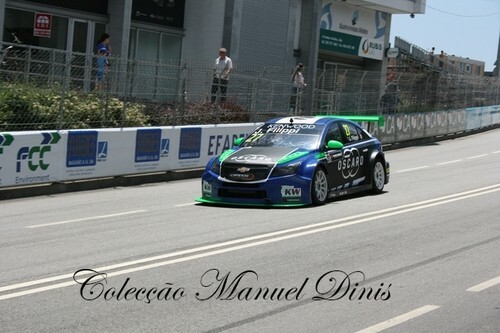 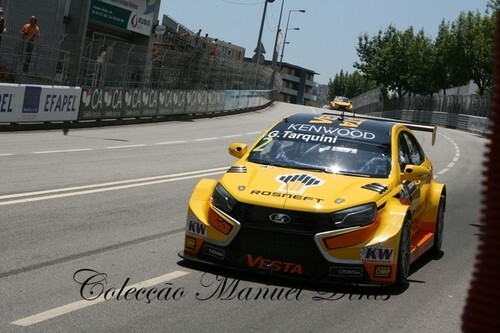 Inclusief gesigneerde modellen van m'n FIA WTCC ROAL Motorsport DHL Chevrolet! 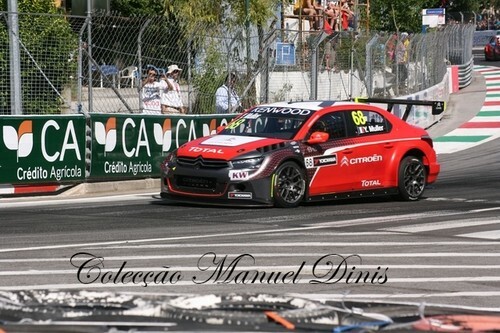 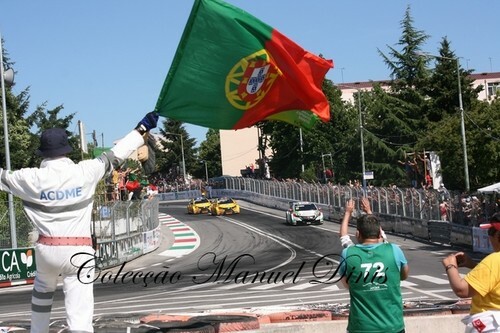 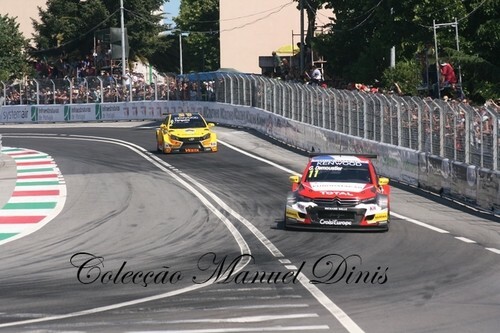 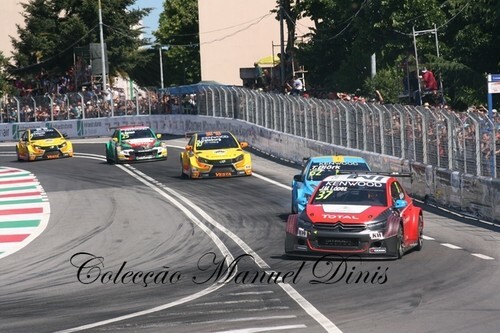 A segunda corrida da etapa de Vila Real do campeonato do Mundo de Carros de Turismo terminou em Vila real com a vitória de Tiago Monteiro, apoiada por milhares de pessoas durante a prova e no final celebrada ao rubro pelo piloto e pela multidão que se juntou a esta histórica vitória que projetou Vila Real no Mundo. 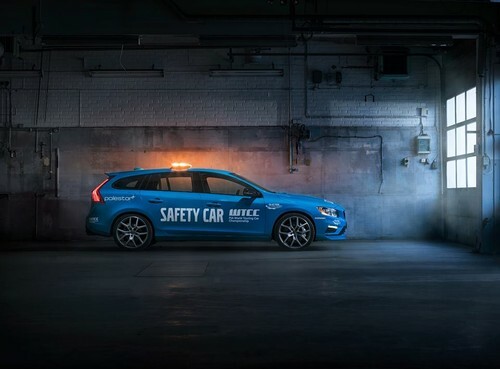 Volvo’s performance brand Polestar will provide the Official Safety Car to the FIA World Touring Car Championship under a long-term agreement starting from this week’s season-opening WTCC Race of France at Circuit Paul Ricard (1-3 April). 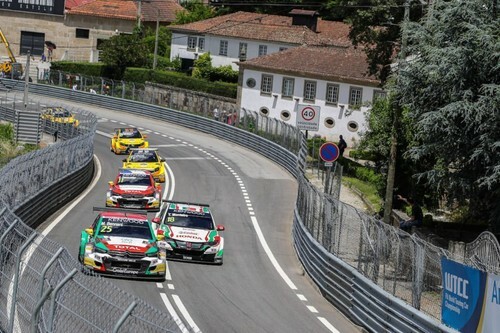 The company, which is also entering a factory team in the WTCC from 2016, has prepared a track-ready version of its Volvo V60 Polestar for this vital function. 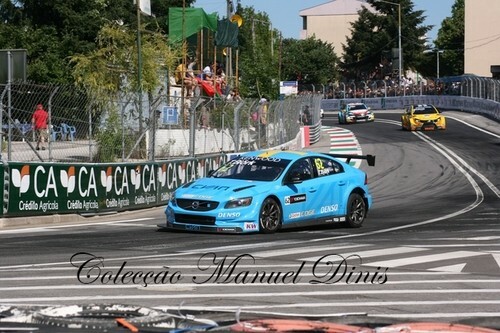 As well as assisting with the safe and smooth running of WTCC races, Polestar will use its agreement with WTCC promoter Eurosport Events as the Official Safety Car partner to showcase one of its flagship models to live television audiences around the world and to fans watching trackside at the 12 events on the WTCC schedule. 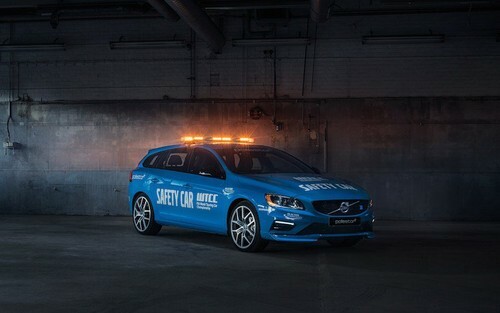 While safety car intervention occurs in the event of an on-track incident that doesn’t require a race stoppage, the vehicle and its crew, which consists of a driver and observer, lead the field around on the formation lap of the Opening Race and Main Race and then wait in the pit lane ready to be deployed in case assistance is required. 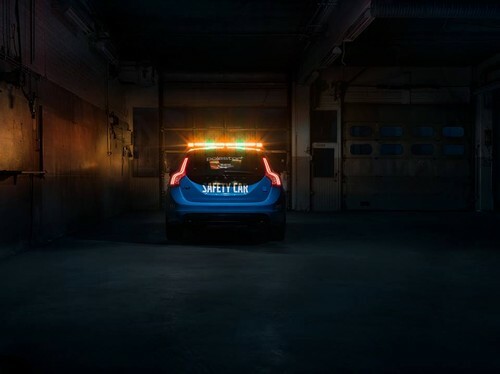 The safety car can also be used to start a race in the event of exceptional conditions, such as heavy rain. 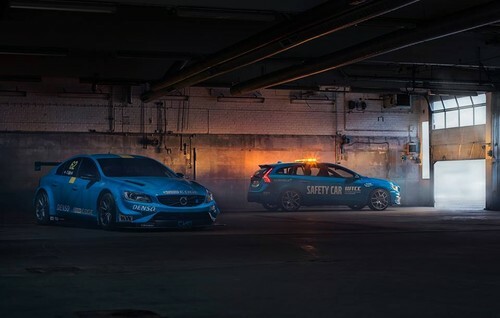 Developed from 20 years of motorsport experience, the Volvo V60 Polestar has been extensively engineered to deliver an engaging, precise and confident driving experience in all weathers with input from factory Polestar drivers Thed Björk, Robert Dahlgren and Fredrik Ekblom. 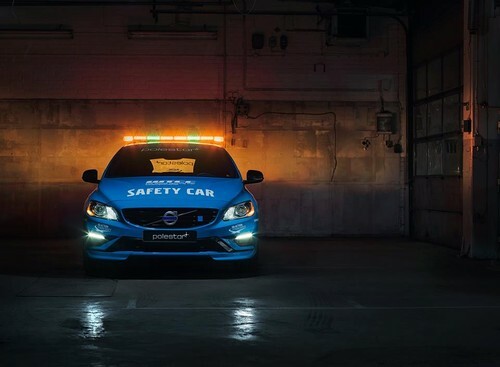 The Volvo V60 Polestar Safety Car is equipped with a roll cage, rescue and communication equipment and more in order to meet the rigorous technical and safety requirements set by the FIA and WTCC promoter Eurosport Events.